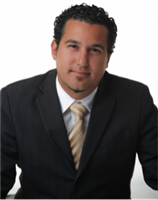 Contact Jason Singh | Residential & Commercial Mortgage Brokers | Canada | Broker Financial Group. So many ways to get in touch with me! Choose the channel most convenient to you from the list down below. Let us help you get a better rate on your next mortgage! I look forward to receiving your message. I will write you back shortly. Would you like to subscribe to our automatic email communications?